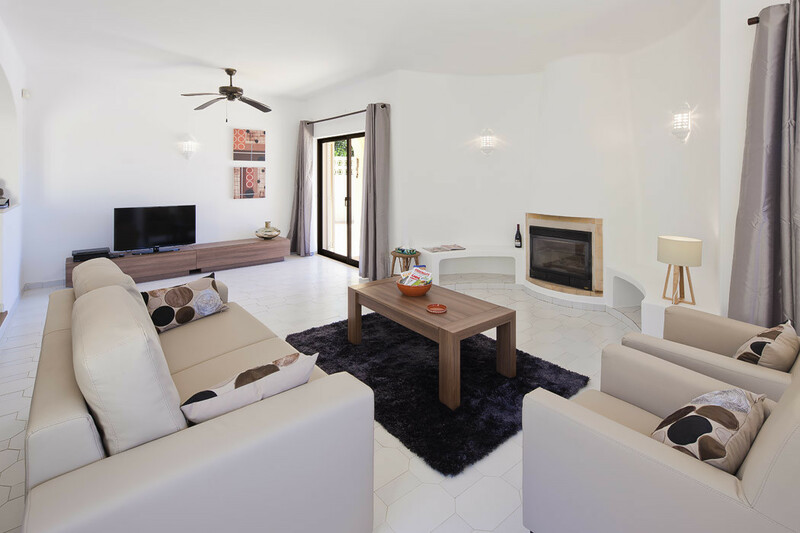 Casa San Michel is newly refurbished to a very high standard, family villa with a large private garden and a heated swimming pool. 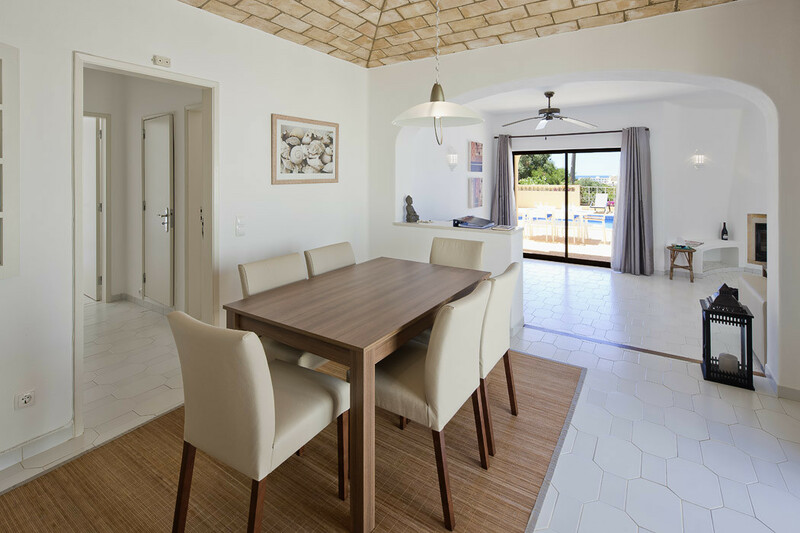 It is located in the residential, quiet area just 10 min walk to the nearest beach Praia do Vale Centeanes and a few minutes drive to Carvoeiro. Cleaning per week: Twice a week. End cleaning is included as well. Entering the villa you come through to the dining area and separate lower spacious sitting room with fire place, TV with free English channels, CD, DVD player. 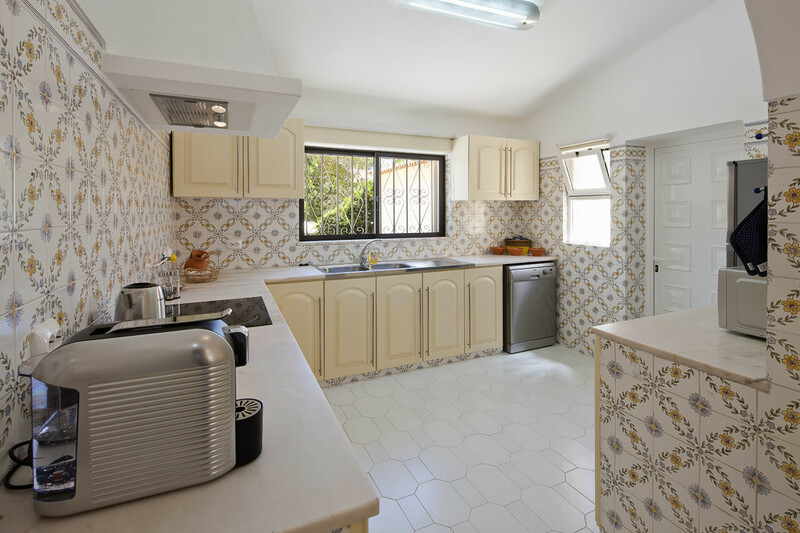 Fully fitted kitchen with gas cooker-oven, microwave, fridge/freezer, dish washer, coffee machine and toaster. A side door leads out to the outhouse with washing machine and drying area. 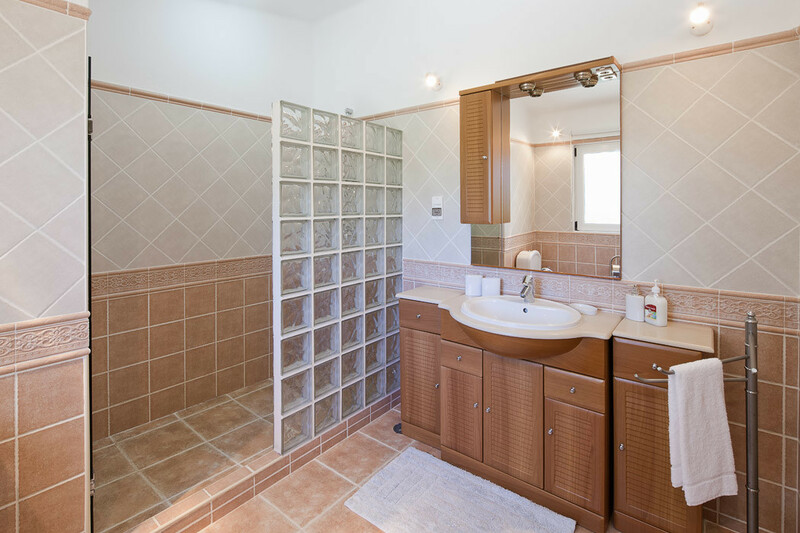 Two bedrooms share a shower room. The sliding doors from each bedroom lead on to a terrace and the garden. 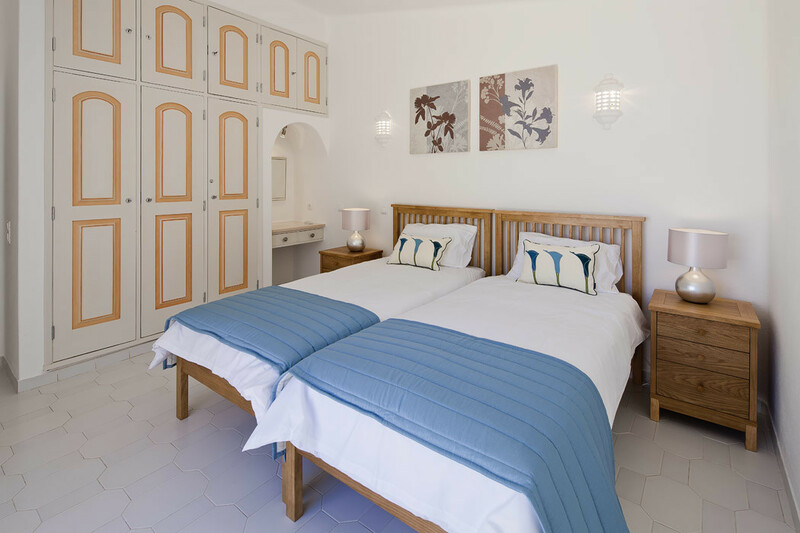 Master bedroom with en-suite bathroom and the doors open into the sun terrace and pool area. There is a guest toilet in the entrance hall. Patio doors from the sitting room lead off to a side terrace area with plenty of outside furniture. The large terrace area overlooks swimming pool (10m x 6m ) with Roman steps and a separate outside shower. There are sun lounges and umbrellas around the pool. The terrace continues round the property to a larger brick built BBQ. 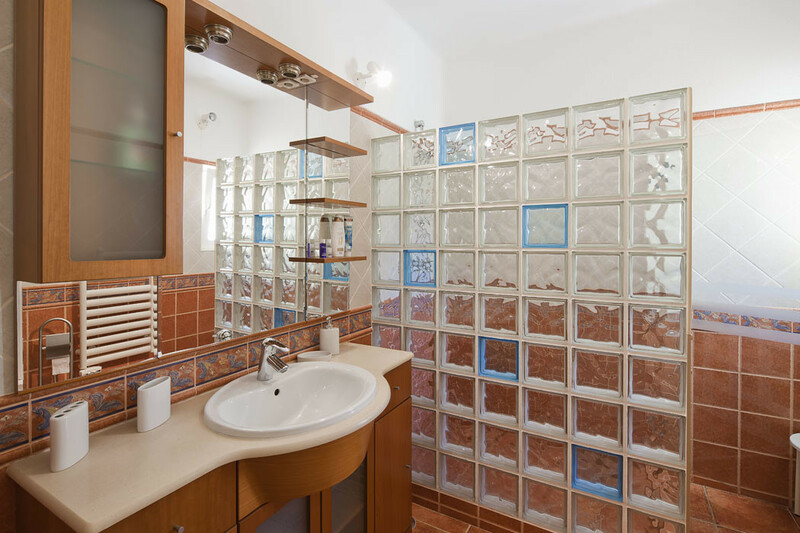 The whole villa is surrounded by private gardens adding to your own privacy. There is a private court yard on the other side of the villa. Steps from the court yard lead up to the roof terrace for private sun bathing where you can enjoy fantastic view of the countryside and sea. Private parking for several cars in front of the villa. The large, beautifully landscaped garden is fenced and has gates.